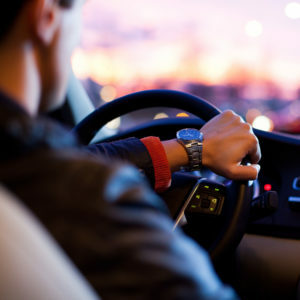 At Executive Class Transportation we are committed to our guests’ safety, comfort, and satisfaction. 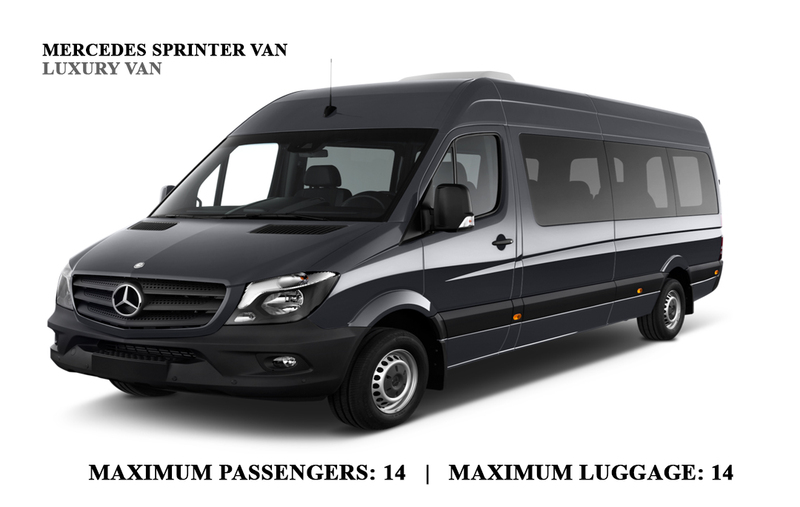 Our service is designed to provide the highest level of support to both the guests and the person or entity that is arranging for transportation. 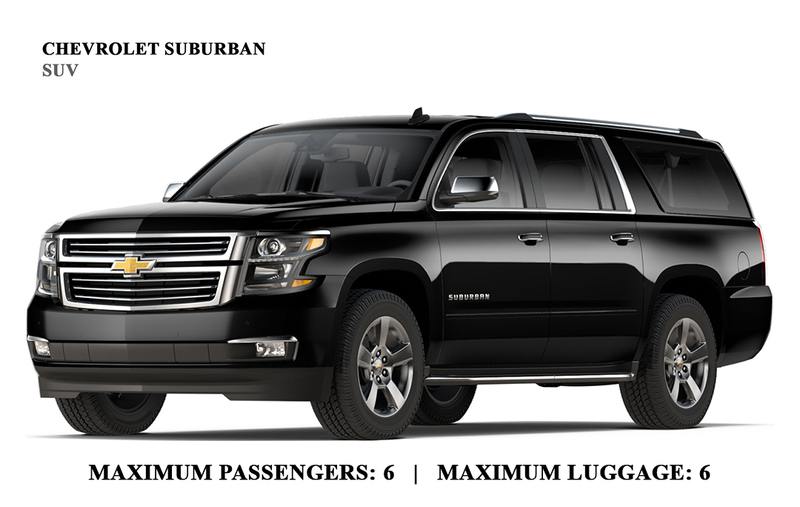 Our fleet contains only the finest quality sedans and SUVs, perfect for an array of business and private events. We invite you to experience the finest black car service in Louisville. From business functions, dinners with clients, presentations, fairs, award nights, team building outings, trips to and from the airport, to horse farm and bourbon tours Executive Class staff are here to take care of you and your guests. Skip the hassle of waiting on an airport transfer service, or trying to flag down a taxi. 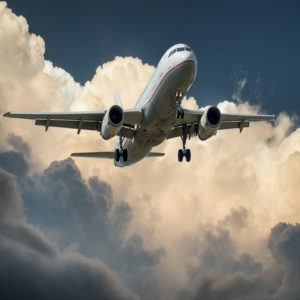 Executive Class airport services are geared towards both business and leisure travelers who want to arrange transport to or from the airport, in advance. ECT Chauffeurs are professional, PAX certified, discreet and have excellent local knowledge should you need suggestions or tips on how to spend your time. 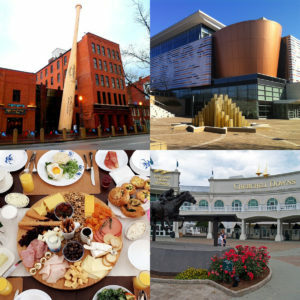 We are ready to take you to meetings or pick you up after drinks in trendy NULU. 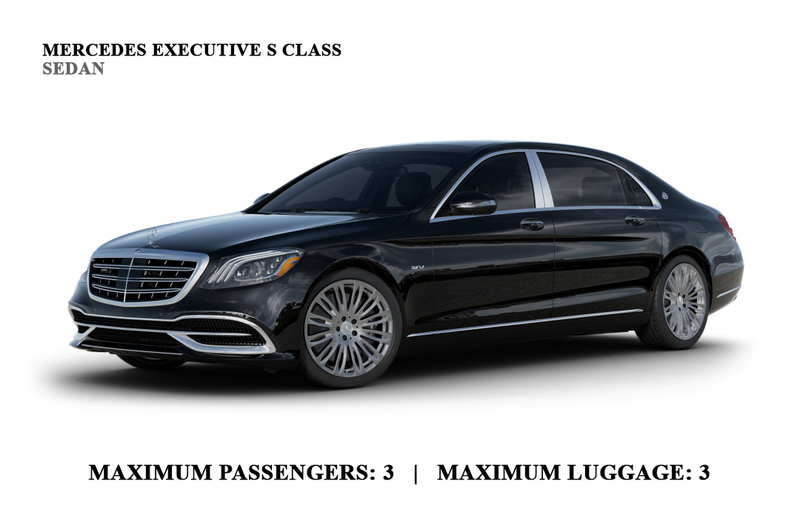 Allow Executive Class Transportation to be the answer to your demanding schedule. Think of Executive Class as your personal assistant. 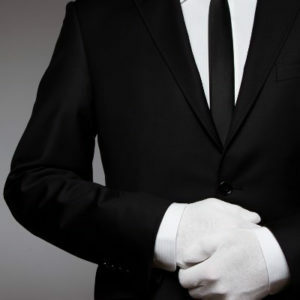 Concierge services are today’s solution to a busy lifestyle. 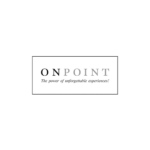 We help organize and book your in-city stay. Are you looking for something fun and exciting to enjoy with your staff, clients, team or significant other? Executive Class Transportation offers packages for a wide variety of clients; from couples’ outings or small group celebrations. Every ride in the Executive Class sedan is truly a refined experience. Picked my party up on time, the car and my driver were fantastic! This was the first time our company used Executive Class Transportation. We trusted you with some of our most discerning clients and you exceeded our expectations. Our clients raved about your vehicles and your chauffeurs. Executive Class is our go to transportation company in Kentucky. Your team is a huge part of why we love coming to Louisville! As always your team was perfect. You guys run an excellent company, we will be with you forever! I have had many birthdays and traveled to many places, but this trip may have topped them all. Even though my basketball team lost, your warm hospitality made our family feel special. We will see you next year! Thanks for making our celebration special. Class Act! I appreciate the kindness. You guys made our trip very enjoyable, our driver was excellent.